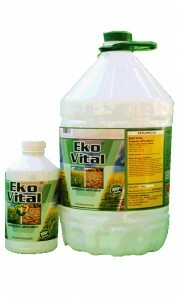 In case on the field are used mineral fertilizers, scatter them accordingly to the need or demand, sprinkle all with 2 liters of EkoVital® per hectare without the addition of nitrogen (UREA) in the sprinkler. 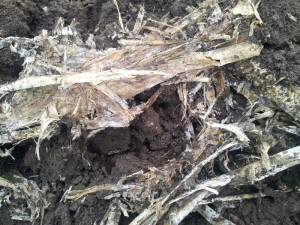 Plow or cultivate in the next 60 days, depending on weather conditions. 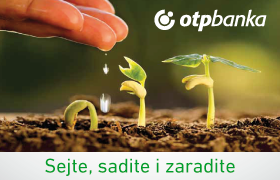 EkoVital® product does not contain bacteria or micro-organisms, and is not affected by temperatures below 0° C. The EkoVital® stimulates activity of the soil and the decomposition of plant residues and their conversion into humus. 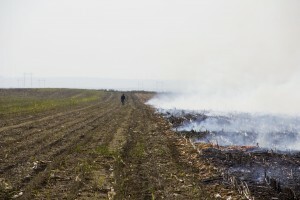 Burning of organic residues is not recommended because it will lead to the long-term degradation of arable land features as well soil quality drop! 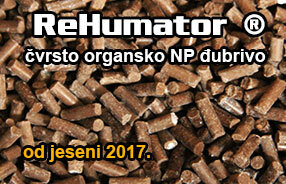 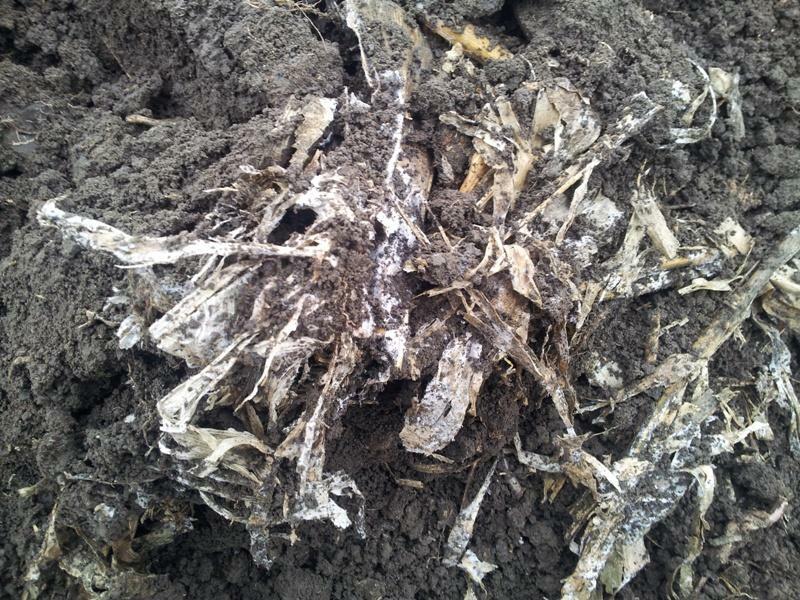 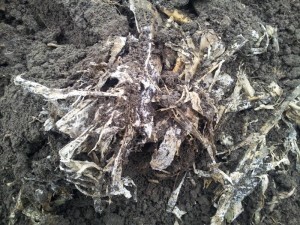 EkoVital® promotes rapid degradation of organic waste and the creation of humus in arable land.